Eyeglasses help correct your vision, improving your overall quality of life. To ensure they’ll serve you for a long time, it’s important to handle and care for them properly. Here’s a list of do’s and don’ts when it comes to maintaining your specs. Due to their proximity to your eyes, dirty eyeglasses increase your risk of developing eye infections. By washing your hands, you can prevent the hand-eye transfer of bacteria and germs. Avoid using shirt ends, towel or other rough materials to wipe your lenses. Your optometrist explains that this can scratch your lenses, which means you won’t be able to see as clearly when wearing them. Instead, always use a microfiber cloth. Whenever you’re not wearing your eyeglasses, put them inside their case. Doing so prevents your lenses from being scratched. Ordinary cleaning solvents such as ammonia or commercial glass cleaners contain strong substances that may damage your lenses. They may also be too harsh on your eyes, putting you at risk of irritation. Your vision may change over time, which means your lens prescription may have to be modified as well. This is why regular visits to your eye doctor are necessary. 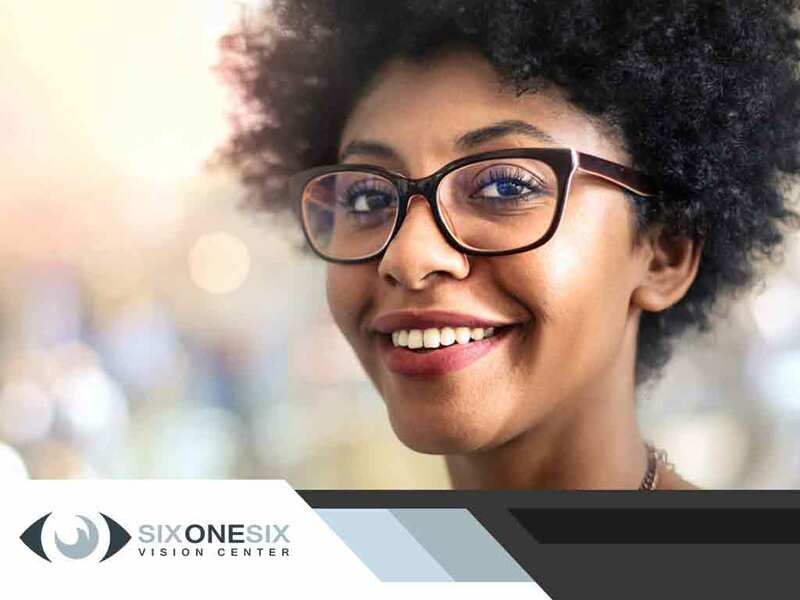 We’ll not only determine if your lenses need to be upgraded, but we can also check for any signs of other eyesight problems. For more proper ways to take care of your eyeglasses, you can reach us at (208) 214-5080. You may also fill out our form to schedule an appointment. We serve Eagle, Meridian and the surrounding communities in ID.